Product #1064 | SKU 2-069-0001 | 0.0 (no ratings yet) Thanks for your rating! 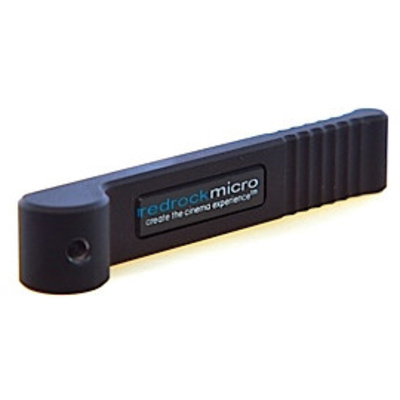 The Redrock Micro 2-069-0001 Nano Focus + Zoom Lever works with microLensGears and helps you to accurately adjust the zoom and focus ring of 35 mm DSLR lenses. It can be easily attached to the microLensGears without the need for damaging screws or glue.